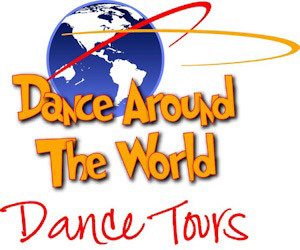 Dance Around the World are the Performing Arts Group travel specialists. With over 25 years experience each of our professional team of trained consultants offer expert product knowledge and personalised customer service. We pride ourselves on our service levels and attention to detail. Over 15,000 students, teachers and families have travelled with Dance Around the World to the USA, Asia, Europe and the South Pacific. Many of our groups have already re-booked for their next tour!